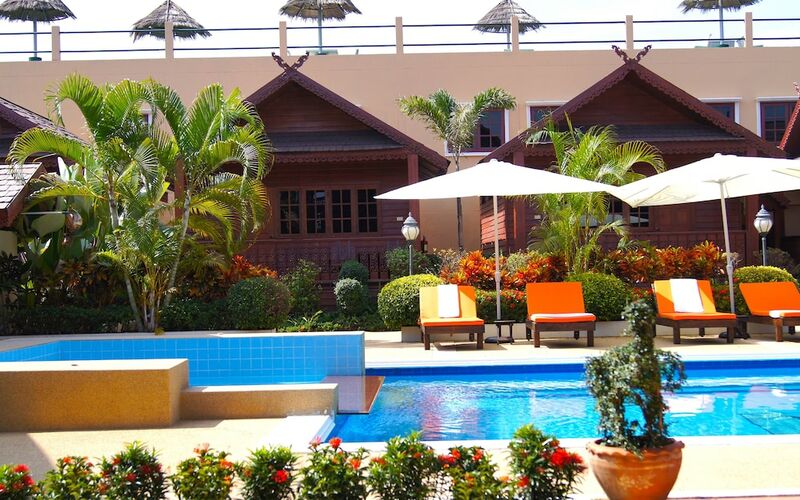 Our list of the 10 best cheap hotels in Hua Hin will certainly surprise you. In our collective imagination, cheap is often associated with poor quality. 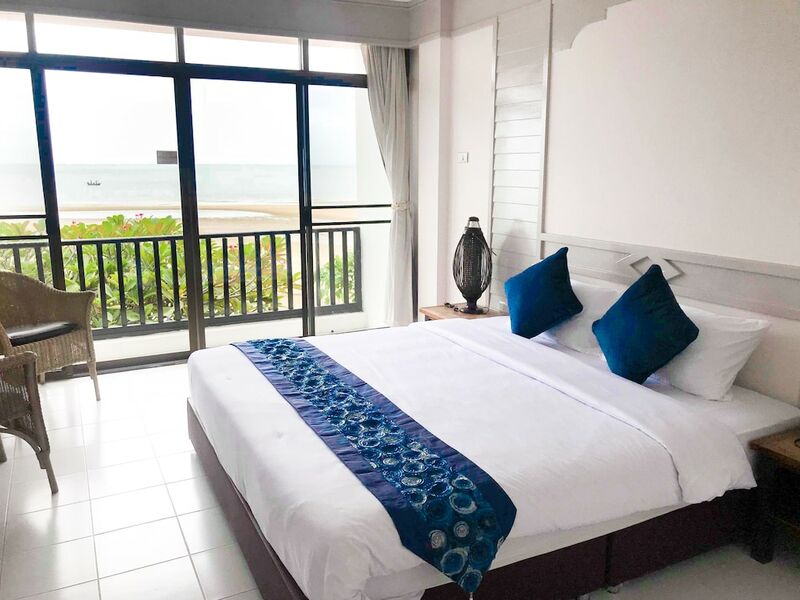 However, most of the ‘cheap’ Hua Hin hotels and resorts on display below are stylish three- and four-star properties featuring top-notch amenities and facilities, ensuring that you have a comfortable stay while also saving money. The 10 best hotels for less than US$50 in Hua Hin could suit the most budget-conscious of travellers. Even though Hua Hin always had a reputation of a resort town for the wealthiest visitors (in fact, it was once the favourite destination of Thai royalty! 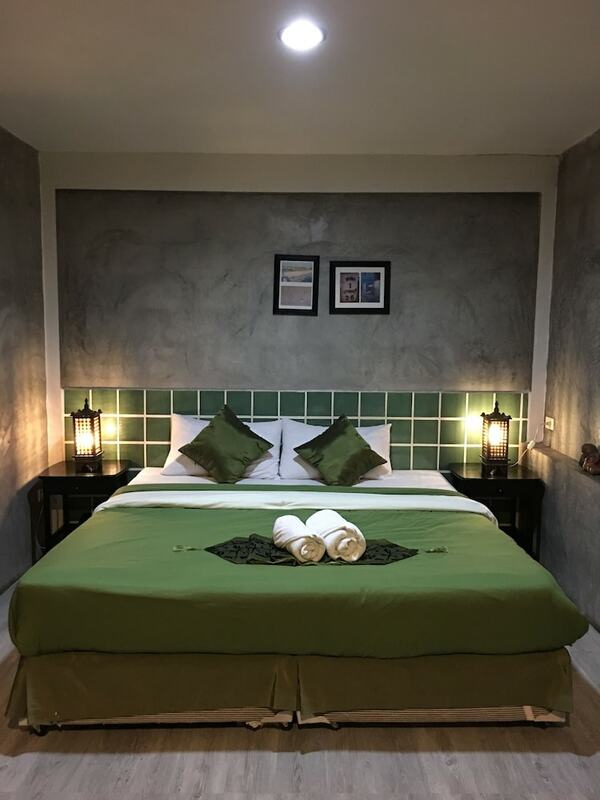 ), it is now a cool holiday destination for everyone, so do not miss the opportunity to spend a pleasant vacation in this lovely place at very competitive rates.